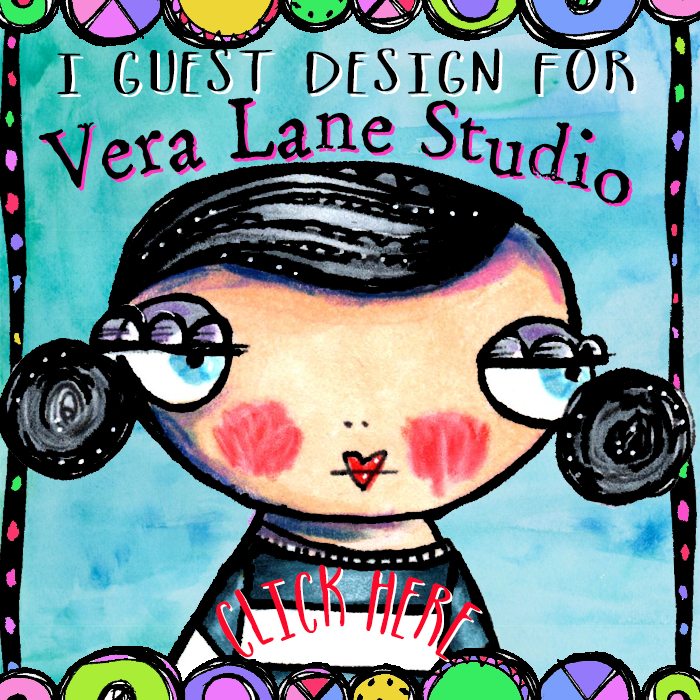 Vera Lane Studio welcomes Tasha Nez to guest design for the month of February. 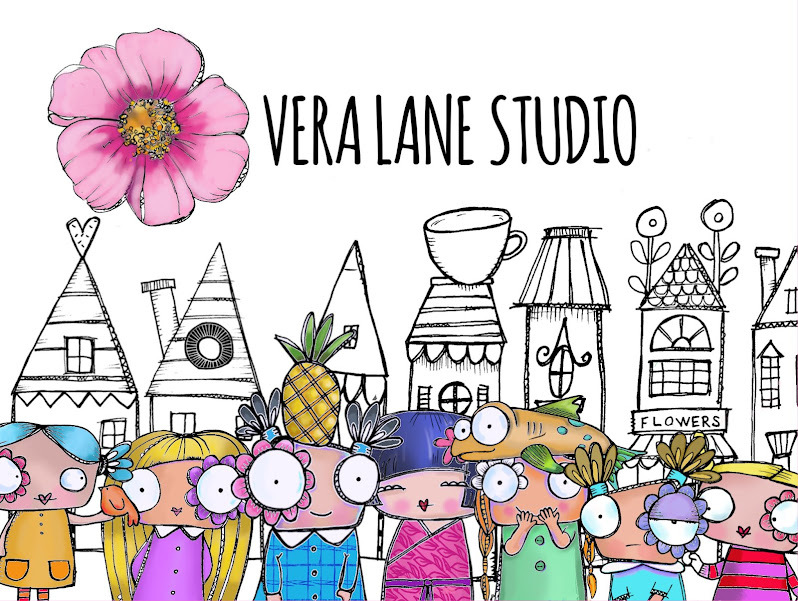 Tasha has been a fan of Vera Lane Studio and likes the quirkiness of our characters. 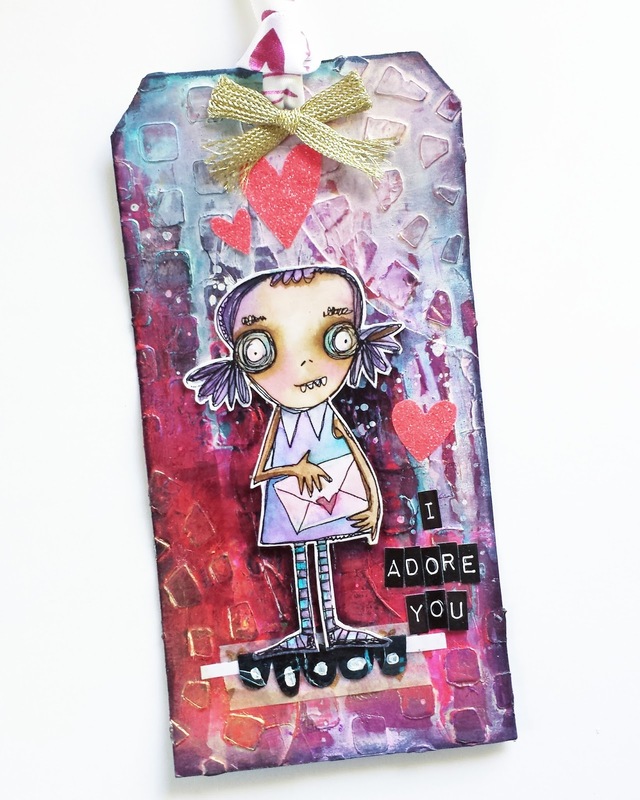 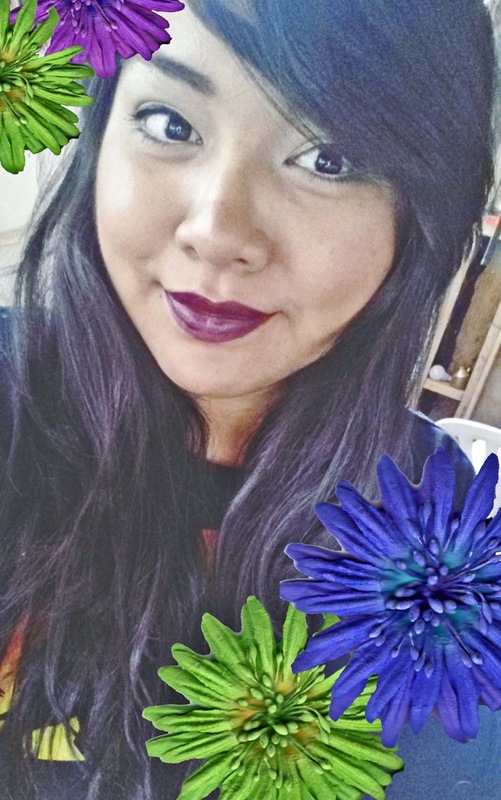 Her design strengths are creative use of color, composition, mixed-media techniques, and of course, her imagination. 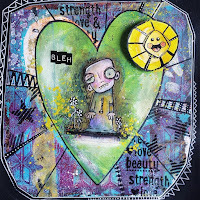 Tasha has shared her whimsical works on our FB fan site. 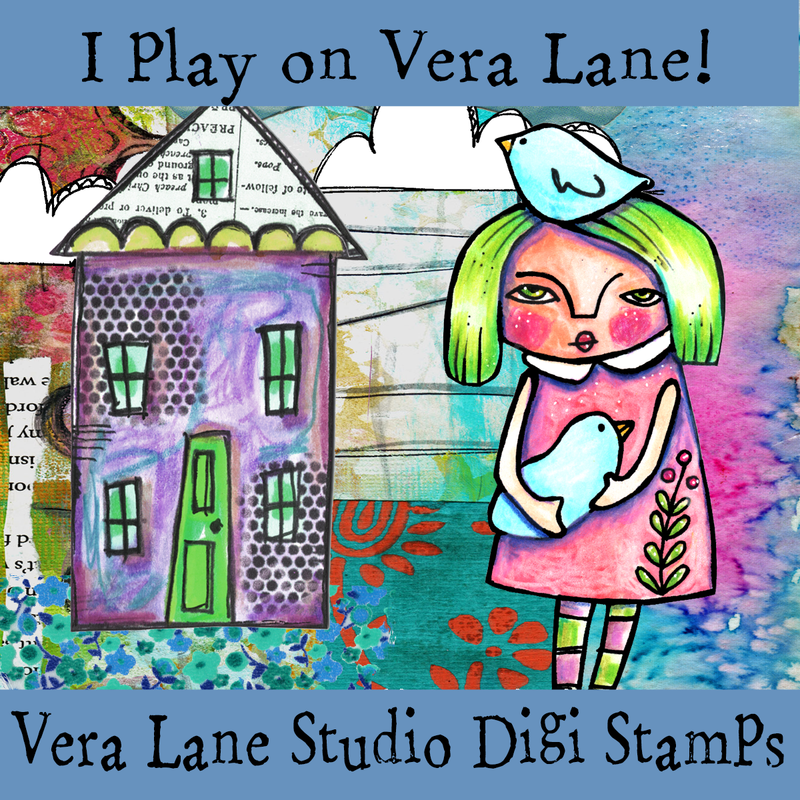 Here are two examples of her creativity using Vera Lane Studio images. can inspire others to look beyond the obvious and make their worlds as colorful as they can be. 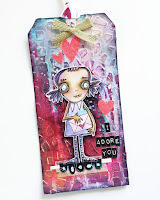 Please look for Tasha this month on our FB page along with the creations from our wonderful design team. 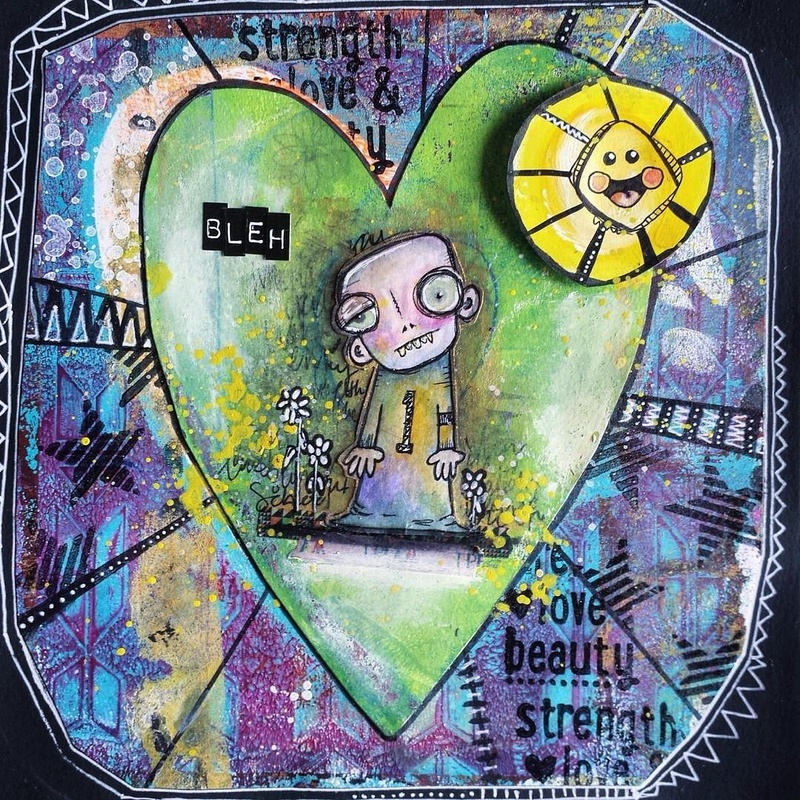 You can find Tasha's art on Instagram: @pacotacorox .